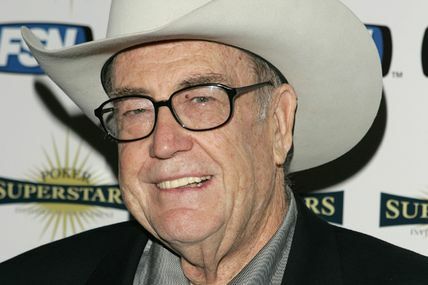 Ok, we have all seen them before – poker studs who wear their hats low to cover their eyes – gambling icons who wear extra dark sunglasses so that you cannot see their eyes. Master minds who wear loose fitting clothing so that their breathing patterns cannot be differentiated apart. But one question still remains – does any of this do any good? Well, actually, it can. Using your wardrobe to shield your reactions can help to keep your opponents guessing, and here is how. Use a hat to keep your eyes and upper face hidden from your opponents. The way your eyes dart around while reading your cards can tell opponents a lot, and it might not be something that you can control. Or, your eyes just might get a glimmer in them when you strike the good hand but what if you cannot hide it, no matter how hard you try? This is where a hat could come in handy. Wear it low, and shield your eyes while you play. Who knows? It may even help you to fake someone out and what could it hurt? It isn’t going to hamper your game-play in any way, so give it a try. Sunglasses can serve a twofold purpose. One, they can shield your eyes while you review your cards and help keep your opponents from seeing those very small reactions. And two, they can, at the same time, let you keep watching your opponents unhindered through them – unlike a hat, which obstructs your vision as well as it does your opponents. 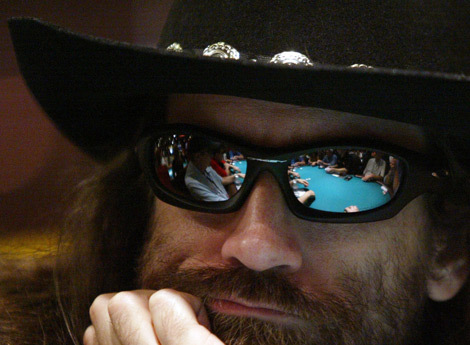 Sunglasses are better for the more seasoned poker player who can mask their facial expressions, whereas a more novice player might benefit more from a hat which can shield their facial-muscular reactions better. This entry was posted in Poker and tagged poker hat, poker players, poker Sunglasses, poker wardrobe. Bookmark the permalink. Need a New Challenge – Check Out Fast Poker at iGame!